Modern. Provocative. Daring. Creative. Innovative. Avant-garde. 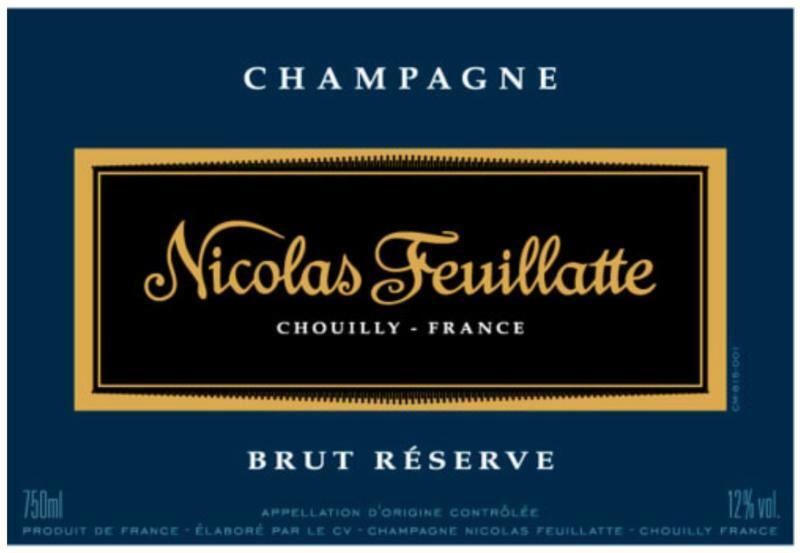 This is the essence of Champagne Nicolas Feuillatte. Founded just 30 years ago by visionary entrepreneur Nicolas Feuillatte, the company has quickly grown to the #1 Champagne brand in France and #3 worldwide. Based on a unique cooperative model, Champagne Nicolas Feuillatte is a grower's champagne, simultaneously preserving a local heritage, while embracing the latest in state-of-the-art vineyard management and winemaking techniques. Everything for the sake of quality, taking Champagne to the next level.